Yesterday a ten hours long maintenance shut down Final Fantasy XIV: A Realm Reborn‘s servers while the development team worked hard to implement the fixes that would have, at least in theory, solved the congestion problems that afflicted servers and players since the game’s launch. When the servers reopened players saw an initial lapse of peace where they managed to login without trouble. It almost appeared like the calm before the storm. And indeed it was. As some logged out and back in, disaster struck, as more and more accounts started to be affected by the dreaded error 3102, that used to terrorize the playerbase during open beta and had reared its ugly head, preventing access to the game again. Luckily this time Square Enix acted fairly swiftly, and without even issuing another maintenance the development team solved the problem in a few hours. The storm was finally past. As of now by most accounts there’s no trouble logging in and out of the game, and the servers (the number of which has grown to 53 between the two datacenters) are stable. There are queues here and there, but that’s business as usual. Yesterday’s maintenance didn’t just increase the number of servers, but it also enhanced the servers themselves, by pushing the limit of simultaneous connections for each to a very respectable number between 7,500 and 7,800. This means that now the game can theoretically play host to up to 413,000 players at the same time. But the news don’t end there. 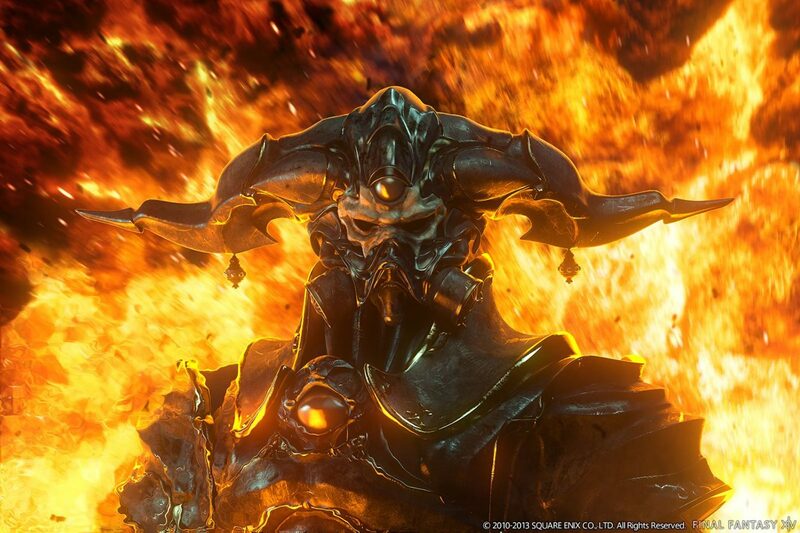 Producer Naoki Yoshida just posted a statement (literally as I was writing, way to break my train of thought) explaining that the game has again broken its concurrent connections (users online at the same time) record, reaching the mind boggling number of 325,000. 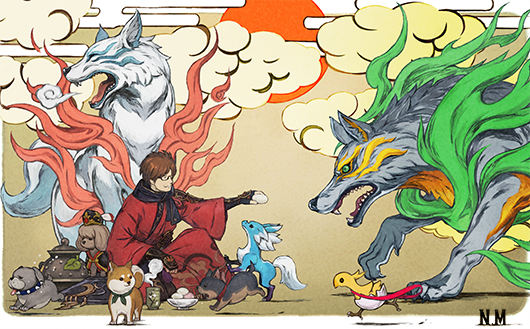 Since the number continues to grow, Yoshida-san announced that further measures will be put in place in order to avoid the occurrence of further problems, including the implementation of several new servers, the splitting of the duty finder groupings in three per datacenter (now they’re split in two), and the addition of more servers for each instance. The implementation of an automatic logout timer for AFK players is also planned for implementation between one and three weeks for now. An exact date for it will be announced next week. In addition to that, as soon as things will be fully stable, the development team plans to offer the ability to transfer servers for those that could not create a character in their world of preference and could not join their friends. This is top priority for the team but details are still being worked out and will be announced at a later date. To cope with the overwhelming load of players, Square Enix had to suspend sales of the digital download version of the game and distribution of the retail version. Yoshida predicts that those will resume in staggered stages as things stabilize fully. 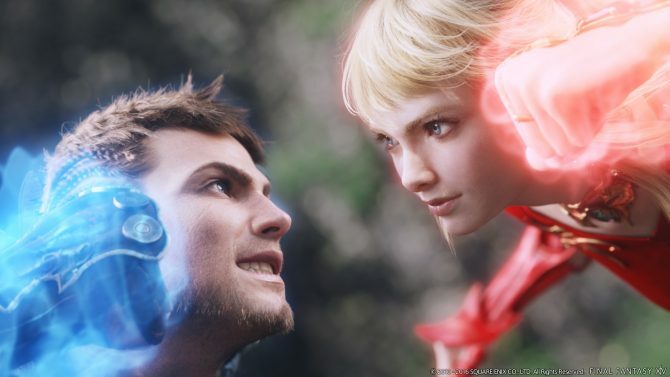 Finally, given the surprising amounts of sales, Square Enix plans to strengthen its equipment and retail strategy for the game, especially in sight of the future release of the PlayStation 4 version, raising the projected marketing predictions in order to be prepared for a large influx of players and avoiding an encore of the same problems. 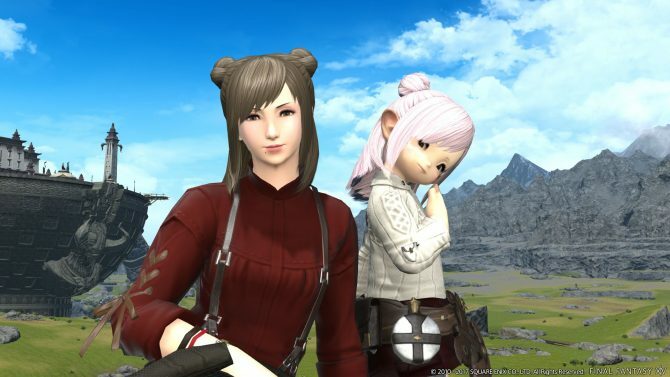 It seems that at last Final Fantasy XIV: A Realm Reborn has hit its stride and its playerbase can finally enjoy some quality time with the game.